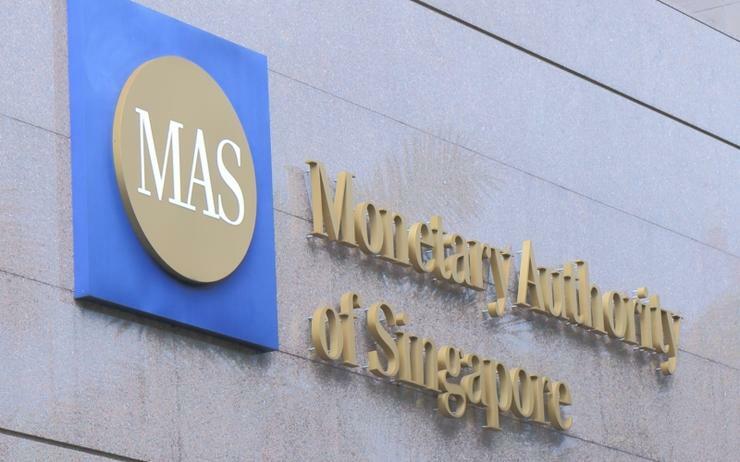 A new $30 million cyber security capabilities grant has been launched by the Monetary Authority of Singapore (MAS) in an effort to strengthen the cyber resilience of Singapore’s financial sector. The grant will be funded under the financial sector technology and innovation scheme (FSTI) and is aimed at developing local talent in the cyber security sector and improving the security posture of locally based financial institutions. “The Singapore financial sector has made significant progress in recent years in building up cyber resilience and managing cyber risk,” said Tan Yeow Seng, chief cyber security officer, MAS. “But the cyber threat landscape continues to evolve and we have to constantly strengthen our cyber capabilities. “The cyber security capabilities grant will support financial institutions in advancing their cyber security technology and manpower needs." Under the scheme, the grant will co-fund up to 50 per cent of qualifying expenses, capped at $3 million for two primarily reasons. Namely, to aid Singapore-based financial institutions to establish a global or regional cyber security centre of excellence in Singapore and to provide support for those institutions to expand and deepen their cyber security capabilities locally. Furthermore, the grant will also encourage Singapore-based financial institutions to up-skill their local workforce through cybersecurity-related training programmes. This will help attract more cyber security professionals and expand the local talent pool in the financial sector. MAS faced its own security incident as reported by Channel Asia in October 2018 in which the authority issued a warning concerning fraudulent emails sent from their domain @mas.gov.sg. The emails in question include such subject titles like ‘Fund Transmittal’ and ‘Singapore Compliance Information,’ and ask the recipient to either click on a link or open an attachment which contains malware. Furthermore, Singapore has seen an alarming rise in business email impersonation scams over the course of 2018, compared to 2017, with the local police force recording more than 200 reports from January to July 2018, an increase of 9.7 per cent compared to the same period in 2017.